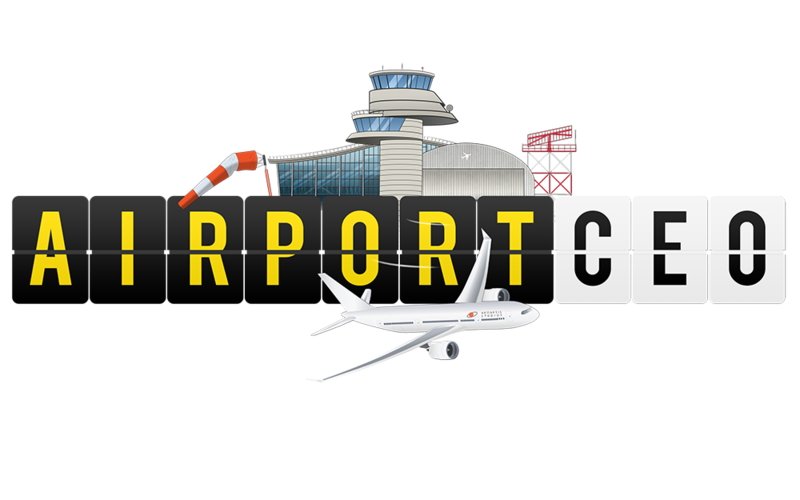 We love content creators and Airport CEO will always be available to anyone to use freely in association with media production, i.e. taking screen shots for an article or recording gameplay for video creation. If you plan to announce a streaming session, you may only post one announcement per day in the official stream announcement thread. These rules are put in place to avoid cluttering the forum. Any discussion around piracy in any form is forbidden.